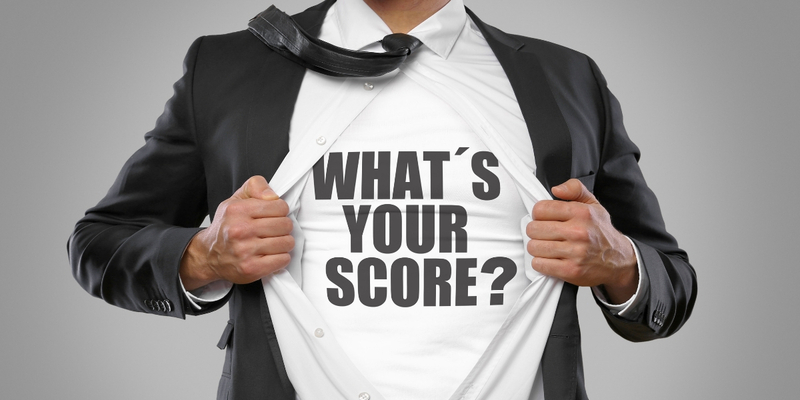 Our company reports provide information on a company’s accounts and financial information, but they also provide an insight into a company’s credit score and suggested credit limit. This entry was posted in Company Accounts, Company Credit Check, Company credit report, Company Report, Company Search and tagged company accounts, company credit check, company report, credit check, credit rating, Credit risk, Credit score, Credit score explained, Rating on October 19, 2018 by Lauren Felstead. 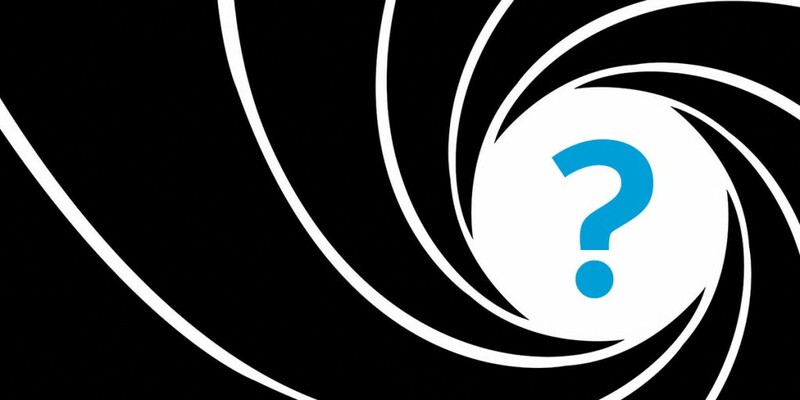 Has a Company Director Check confirmed that Idris Elba is the new James Bond? This entry was posted in Company Credit Check, Company Director Check, Company Report, Company Search, Director Search and tagged Company Director Check, company director search, company search, credit check on February 22, 2016 by Mathew Aitken.